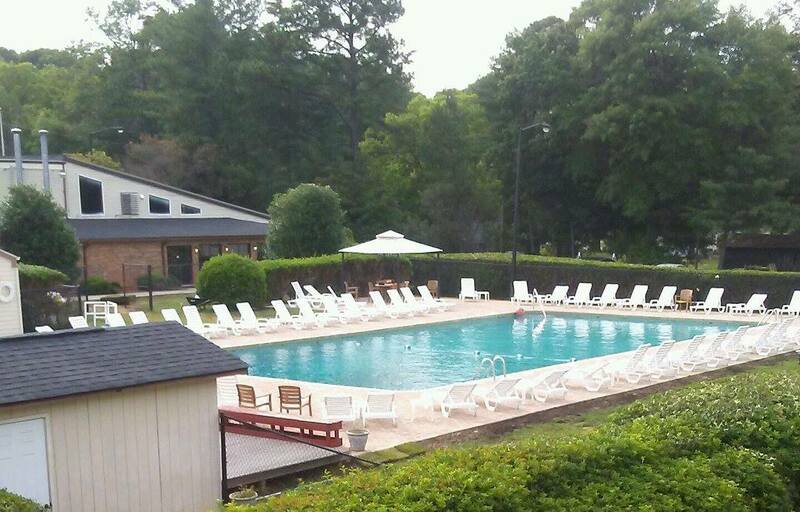 We have both indoor and outdoor pools to accommodate changes in weather and seasons. 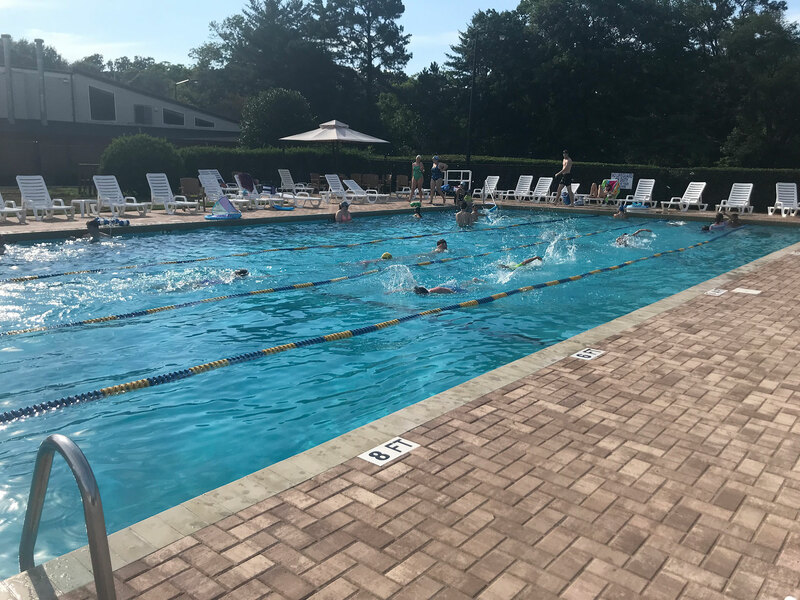 We offer two kinds of group water fitness classes. Water walking and conditioning. Great for all levels! Swim lessons will start back the first week of January!